Michael L. Hutchinson - Treece Alfrey Musat P.C. Mr. Hutchinson is a 1983 graduate of the University of Denver and a 1991 graduate of the University of Colorado School of Law. Mr. Hutchinson has been with TAM since its inception in 1991, and was made a shareholder in 1999. 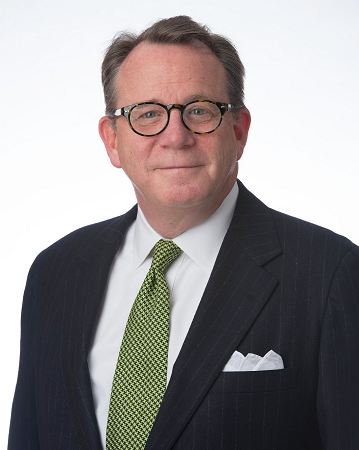 Over the years, his practice has focused on the litigation of complex professional liability and commercial matters. He has appeared as lead counsel in hundreds of state and federal court proceedings, and has tried many such cases to verdict. Mr. Hutchinson has authored published articles on issues related to lawyers’ professional liability, and was a contributing author of Colorado Attorney’s Professional Liability Handbook (CLE in Colorado, Inc., 1999). He is a frequent speaker on topics related to lawyers’ professional liability prevention and litigation. 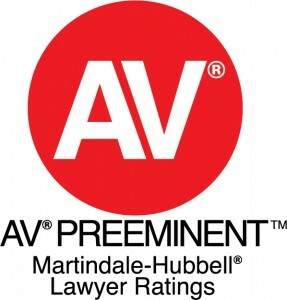 Every year since 2006, Mr. Hutchinson has been selected by his peers for listing in the Best Lawyers in America® in the practice areas of both Legal Malpractice Law – Defendants and Professional Malpractice Law – Defendants. In 2013 he was named by Best Lawyers as “Lawyer of the Year” for Denver in the latter category. He has been chosen by Super Lawyers every year since 2008, and named among the Top 100 lawyers in Colorado for several years running. 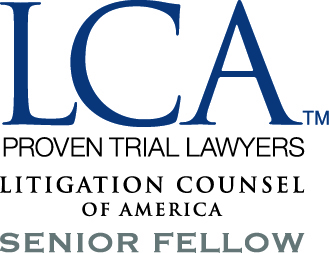 He was selected as a fellow of the Litigation Counsel of America, the Trial Lawyer Honorary Society, in 2009, and named a Senior Fellow of that organization in 2016.